The Women’s Director of Research has welcomed the Federal Government’s National Action Plan on Endometriosis, launched today by Health Minister Greg Hunt, as an important first step towards finding new treatments for the one in 10 women with the condition. 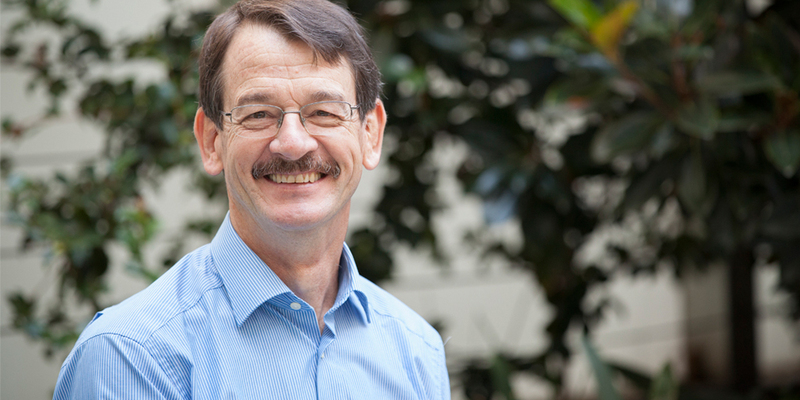 Professor Peter Rogers is leading Australia’s largest collaborative research study into endometriosis between the Royal Women’s Hospital, the University of Melbourne and the University of Queensland, and will sit as the research representative on the eight member committee responsible for guiding the implementation of the National Action Plan. Prof Rogers has also been a key adviser on the plan which includes focus areas of research, clinical management and care, and education and awareness. “Endometriosis is a complex disease and despite its prevalence and its debilitating effect on women, up until now we have failed to adequately invest in research to understand and better treat this condition,” Professor Rogers said. Prof Rogers said endometriosis was a complex disease with clinicians and researchers having limited understanding of why the condition develops. Endometriosis now costs the Australian economy an estimated $12 billion a year. Currently the Government has committed $2.5 million to initiate a National endometriosis research program. Prof Rogers is leading Australia’s largest study, involving 800 women, which is looking at the genetic drivers behind the disease. While in its early stages, he hopes understanding the genes that influence endometriosis will help to identify opportunities for improved treatments. 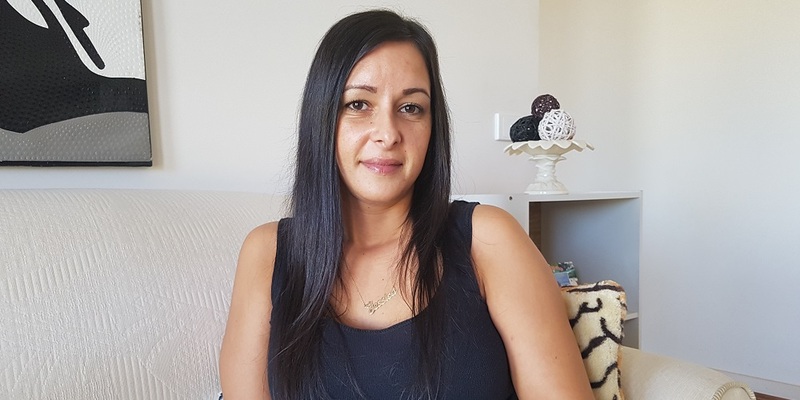 Jessica Panetta, age 32, is involve in the research trial. Endometriosis has had a significant impact on her life. The only treatment to provide some pain improvement for Jessica was to take medication to induce menopause, but patients are recommended only to be on it for a short period of time. “After 18 months of treatment I had to stop taking it. Now I am back to chronic pain every day,” Jessica said. “Each month, I had to take a few days off work because the pain became so severe and unmanageable. My manager eventually told me that I couldn’t take any more time off and I needed to get myself “fixed” before returning to work. I have tried everything possible but still have excruciating pain. I haven’t been able to work for five years. Jessica has thought about having a hysterectomy. Removing the uterus will remove the source of new endometriosis, and also adenomyosis (a condition where endometrial tissue grows into the muscular wall of the uterus). However, it will not address the pain caused by the existing endometriosis. But first, Jessica plans to have a family. Jessica tries her best to remain optimistic that she will find a treatment that works for her, possibly with a multidisciplinary approach. New research from the Women's has shown that women with a healthy BMI were more likely to experience endometriosis, however, obese women were at higher risk of severe forms of the disease. Young women are undergoing radical treatments including hysterectomies and taking medication to induce menopause in a bid to stop debilitating pain caused by endometriosis.